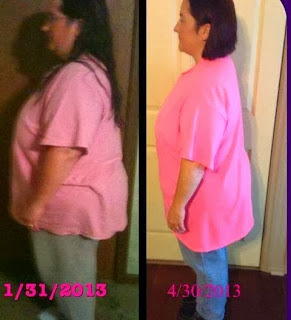 Are you struggling to lose weight while suffering from a thyroid condition? It is really difficult to lose weight with a thyroid problem like Hypothyroidism, Hashimoto’s Disease and autoimmune disorders. However, it is still vital to maintain a healthy weight as a part of an overall commitment to your long term well-being. Read on to learn more about how to obtain natural weight loss with hypothyroidism and Hashimoto’s Disease. Making a plan will start you off on the right foot because weight loss for anybody is a long uphill battle, and could be especially difficult for you because of your thyroid condition. Therefore, breaking this giant life change down into manageable steps will make the larger goal seem more attainable. Additionally, you should get your doctor on board. No diet or weight loss plan should be attempted without the green light from your physician. Your doctor can also help you integrate nutritional tips with exercise and treatments specifically tailored to your thyroid issue so that you can take a more effective approach. Eating healthy and drinking the proper amount of water can help with natural weight loss. You just have to watch the portions of healthy fats, vegetables and fruits to make sure that you are getting the right amount of the right foods for your weight loss needs. In fact, increasing dietary fiber can help weight loss with hypothyroidism or Hashimoto’s Disease; especially fiber green vegetables and low sugar, high fiber, fruits. 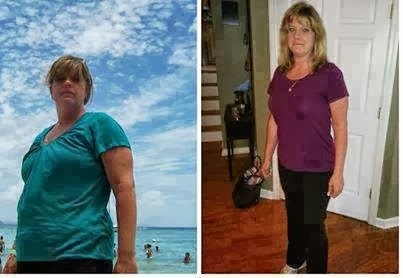 Ask your doctor what he or she recommends for you; all natural Skinny Fiber may even help so check with your doctor for this as a solution. Just make sure to have your thyroid checked each time your doctor recommends making sure fiber and medications are working well together. This also leads into the importance of Iodine in the diet of people with thyroid conditions like Hashimoto’s Disease and Hypothyroidism. Iodine is an important nutrient for all people, though it is shown that those with thyroid problems are deficient in iodine. You can actually increase iodine with salt (quarter teaspoon of iodized salt contains 47% of daily recommended iodine) or by taking an iodine supplement. You can also increase iodine NATURALLY and without salt by eating foods high in iodine. Here are some foods with iodine listed in the order of most iodine per daily recommended amount to least: Seaweed (can buy organic from whole foods store and amount of iodine can range so read the package), Cod (3 ounces is 66% of daily recommended iodine), Low Fat / Plain Yogurt (1 cup is 50% of daily recommended iodine), Low Fat Milk (1 cup is 37% of daily total need), Shrimp (3 ounces is 23% of daily recommended), Chocolate Ice Cream (1/2 cup is 20% of daily iodine), 1 egg (large egg is 16%), Prunes (5 prunes is 8%) and cheddar cheese 91 ounce is 8%). There are more foods that can increase your iodine intake but I have listed those with the highest levels and healthier choices (not canned or processed foods) per the FDA. Get enough sleep! No doubt you've also experienced the energy lows that go along with thyroid problems. If you’re too tired to go jogging or can’t face the elliptical machine at the gym, that’s okay. Instead, you can put your resources into getting enough sleep so that you feel rested. Generally, the average adult needs between eight and nine hours of sleep per night, however people with thyroid conditions may need more. Once you get on a regular sleep schedule, then perhaps you’ll feel well enough to do some gentle exercise. Getting the right amount of sleep is connected to weight loss; those who do not get proper sleep are more prone to weight problems with thyroid condition or not. While some fitness experts will recommend exercise along the lines of push-ups and marathons, you won’t get far if you dread your workouts. Instead, choose exercise that suits your abilities and interests. For example, if you can’t handle running, you can simply walk every day. If being outdoors is not your thing or you need something more structured to stay on track, you can try a yoga class or hula hooping for fitness instead. Yoga is for different fitness levels and has numerous health benefits to alleviate stress, stiffness and is actually good for weight loss. Just a few minutes of hula hooping can increase your heart rate and work your body without jumping around like in aerobics and jogging. Losing weight with a Thyroid condition like hypothyroidism and Hashimoto’s Disease can be a huge burden. Yet, with proper management, you can still lead a full and healthy life. All it takes is some perseverance and a willingness to keep at it! Join us in the 90 Day Weight Loss Challenge to get started with support. Additionally, January is Thyroid Awareness Month. 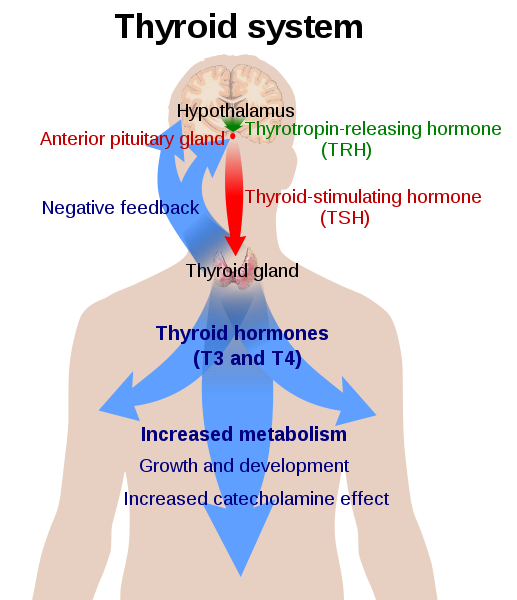 If you are not familiar with the thyroid conditiond in this post or would like more information on your thyroid condition, please make sure to visit ThyroidAwareness.com to learn more about this disease.